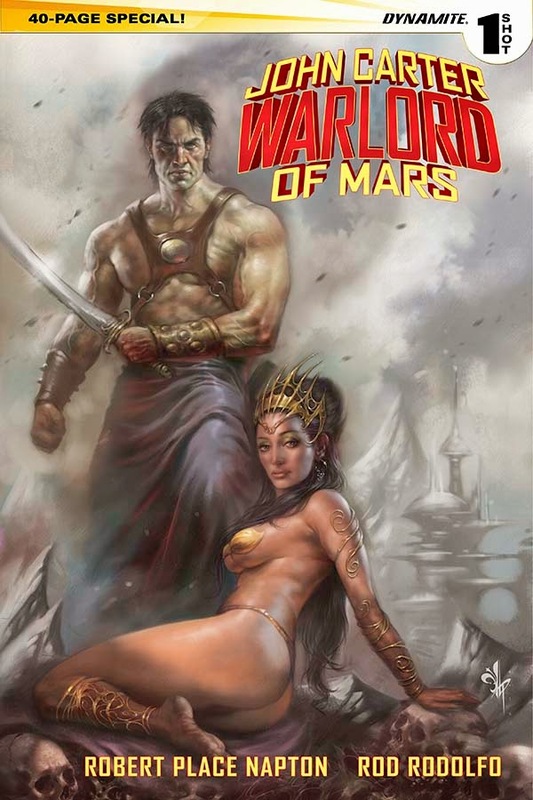 An unexpected attack from a deadly force puts Warlord of Mars John Carter and his beloved Dejah Thoris under siege within their very own palace. 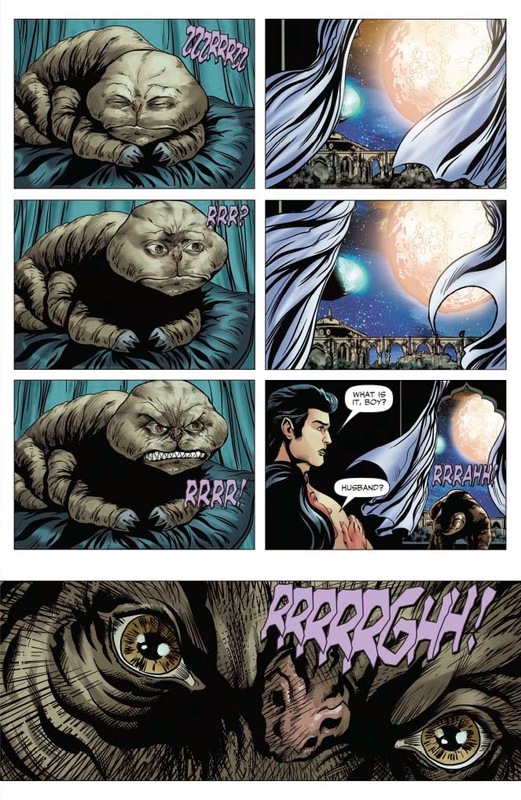 With the help of their loyal friend Tars Tarkas, they manage a hasty escape only to find their world teetering on the brink of destruction. Facing overwhelming odds, they must forge questionable alliances in order to save their people from a fate worse than death! 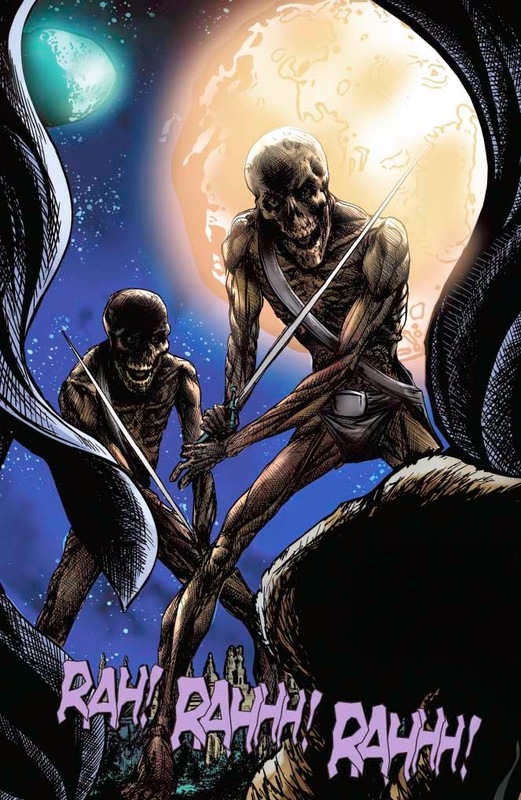 A thrilling, action-packed story in the spirit of pulp master Edgar Rice Burroughs!